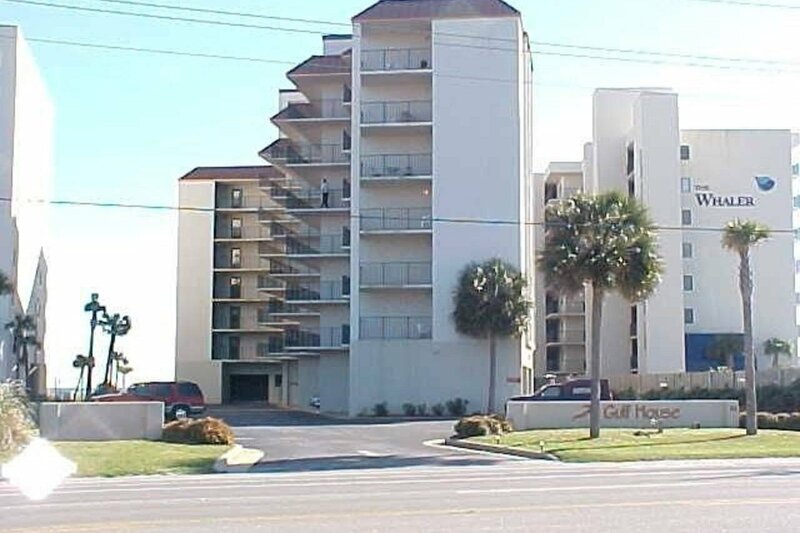 This condo offers views of the Gulf, is on a beautiful white sandy beach, and has great living space. It has a master bedroom with king size bed and a second bedroom with two full-size beds, as well as two newly remodeled full bathrooms. The living room has large sliding glass doors to capture the relaxing views, as well as a private balcony off the master bedroom. Because the unit is on the first floor, you have easy access to the parking level with an elevator and a staircase close to your front door. 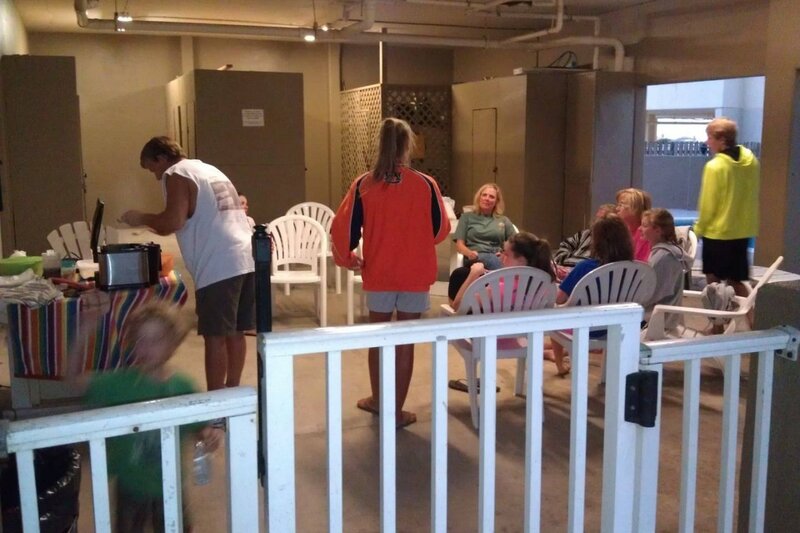 The laundry room is conveniently just around the corner from the unit. The unit is decorated with all the comforts of home, including comfortable furniture, ceramic tile, flat screen TVs, and a DVD player. The fully-equipped kitchen includes all the conveniences with anything you may need, from a coffee maker, microwave, and toaster to cooking utensils and cookware. 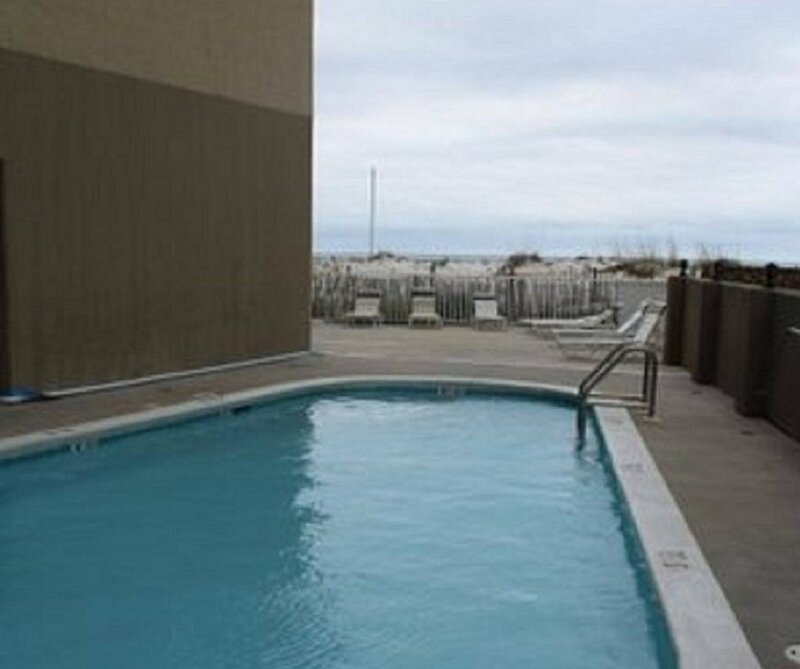 There is a swimming pool in the complex, and the building is right on the beach with direct access. 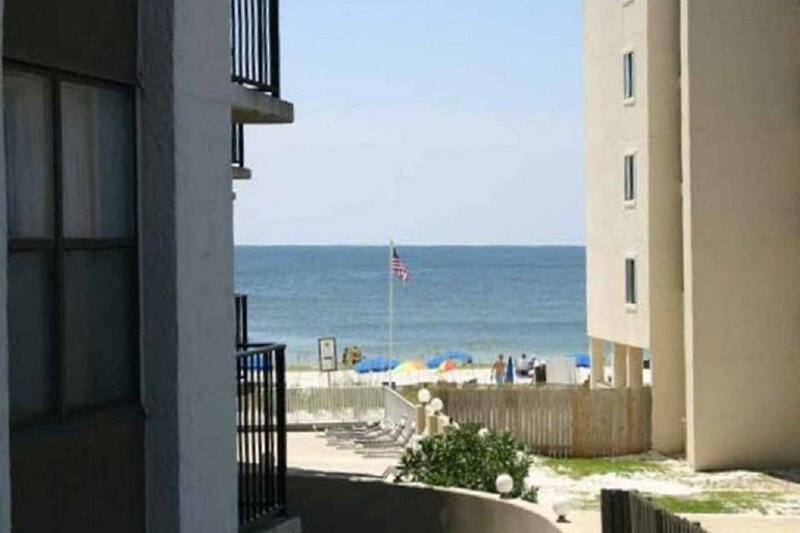 You have wonderful views of the ocean and the beach from the living room balcony, and you'll enjoy quiet privacy on the master bedroom balcony. 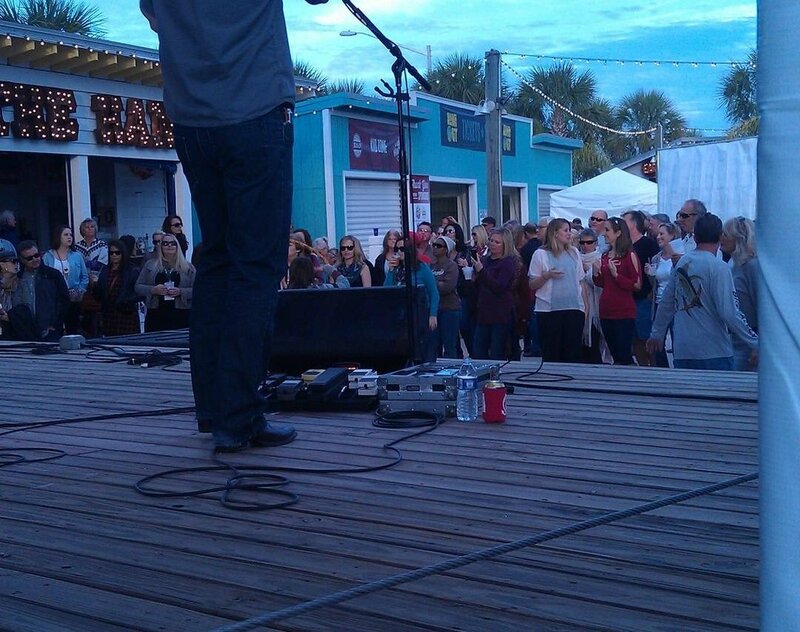 Address: 511 East Beach Blvd. Direct access to the beach. 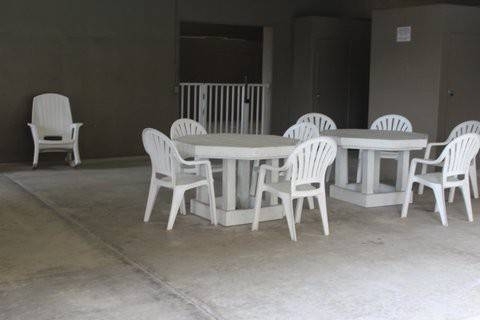 Covered area by the pool for picnics or rainy weather. The minimum age for check-in is 25. Guests are required to show a photo ID and credit card upon check-in. a. No damage is done to unit or its contents, beyond normal wear and tear. No additional cleaning charges are incurred including trash removal & dirty dishes. b. No charges are incurred due to contraband, pets and collection of rents or services required during the stay. c. All debris, rubbish and discards are placed in dumpster, and soiled dishes cleaned and returned to the cabinets. d. All keys are returned to the rental management company and unit is left locked. g. The renter is not evicted by the owner, the local law enforcement or the security company employed by the condominium complex. PAYMENT – The entire amount of the rental rate and other charges is required 14 days prior to arrival. Failure to pay full rental amount constitutes a cancellation of your reservation. 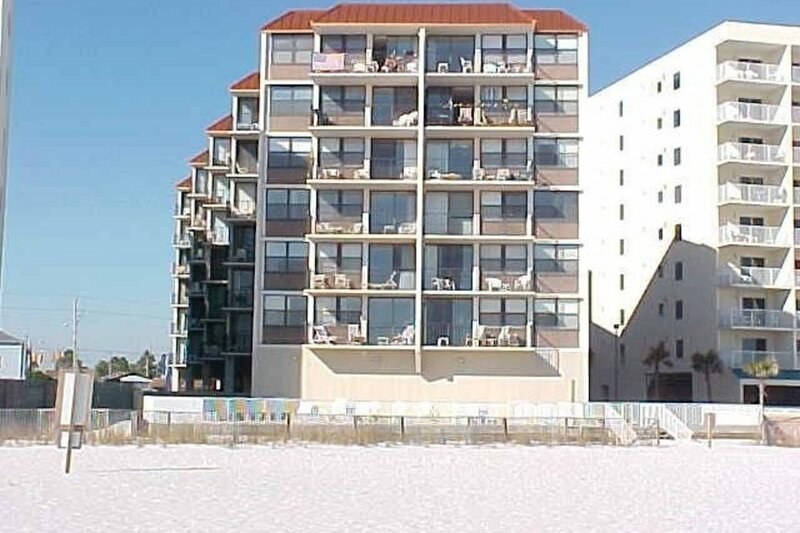 MAXIMUM OCCUPANCY- The maximum number of guests per condominium is limited to six (6) persons. INCLUSIVE FEES - Rates include a one-time linen-towel setup and amenity fees. 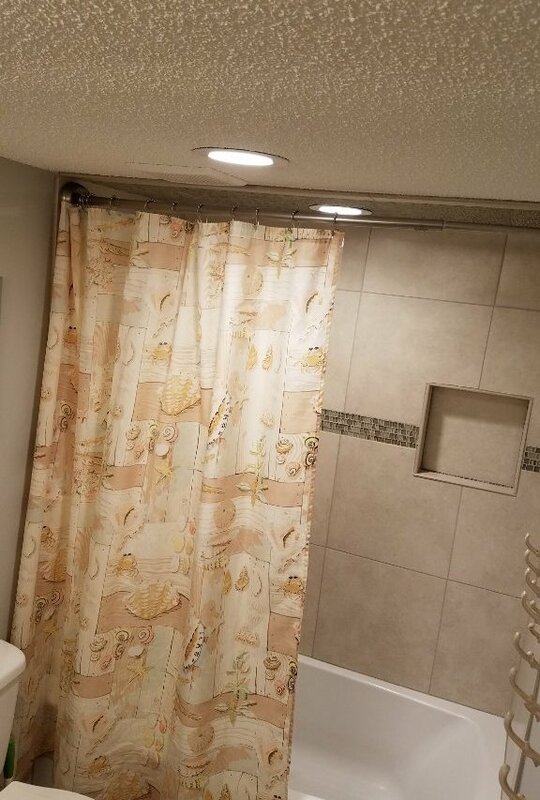 NO DAILY MAID SERVICE - Linens and bath towels are included in the unit but daily maid service is not included in the rental rate. It is available at an additional charge of $105.00 per cleaning. 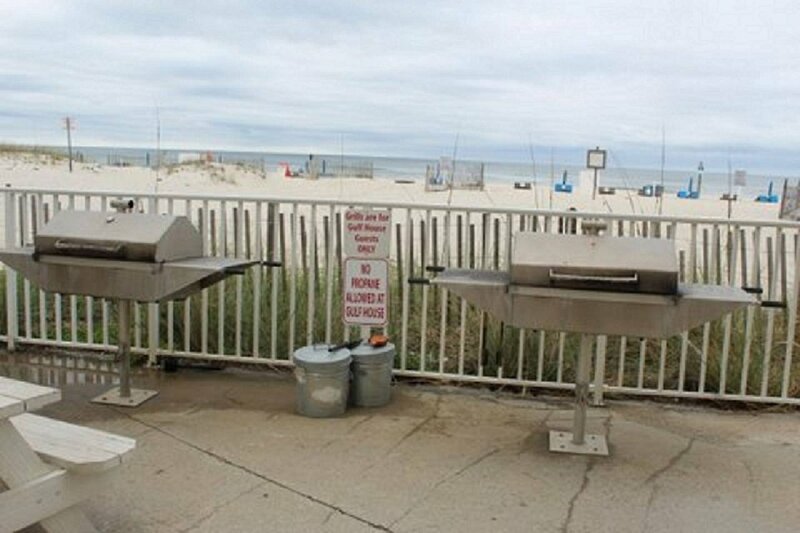 Please bring your own beach towels as we do not permit towels or linens to be taken from the units. RATE CHANGES - Rates subject to change without notice until deposit paid & confirmation is received. FALSIFIED RESERVATIONS - Any reservation obtained under false pretense will be subject to forfeiture of advance payment, deposit and/or rental money, and the party will not be permitted to check-in or remain in the unit. WRITTEN EXCEPTIONS - Please note that all Special Requests are subject to availability and additional charges may apply. Any exceptions to the stated policies must be approved in writing in advance. PARKING PASSES - One parking pass will be provided in unit. Renters must display parking pass on rear view mirror at all times. Failure to display may result in towing of vehicle at renter's expense. Maximum of 2 passes per unit and there is a $25.00 charge for the additional parking pass. Discard the parking passes upon departure. 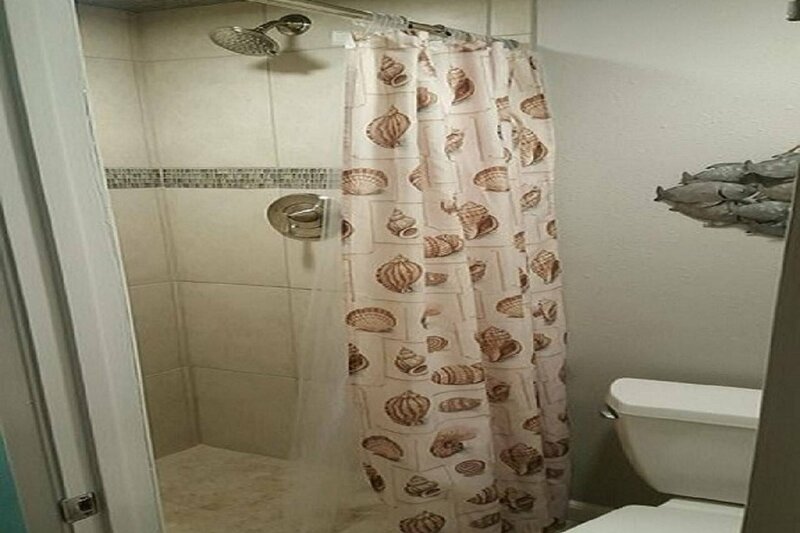 By paying a deposit and reserving this unit you agree to all terms and conditions of this agreement. 2. The primary Guest must be age 25 or older. 3. No smoking is allowed at any of our properties. 4. Pets are strictly not allowed in properties. CANCELLATIONS - A thirty plus (30+) day notice is required for cancellation. Cancellations that are made more than thirty (30) days prior to the arrival date will incur a $50.00 processing fee. Cancellations or changes that result in a shortened stay made within 15-30 days of the arrival date, forfeit the security deposit. Cancellations made in 14 days or less forfeit the full advance payment and security/reservation deposit. 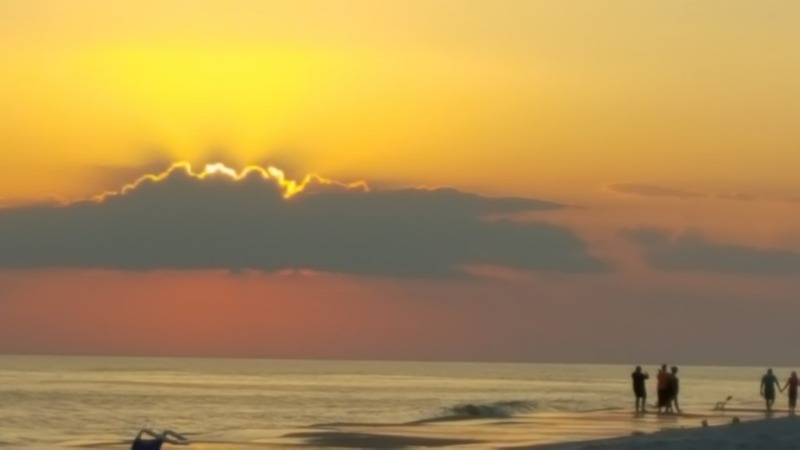 Early departure does not warrant any refund of rent or deposit. b. A "mandatory evacuation order has been given for the Tropical Storm/Hurricane Warning" area of residence of a guest.  c. Any advance rents collected or deposited for a reservation that is scheduled to arrive during the "Hurricane Warning" period. 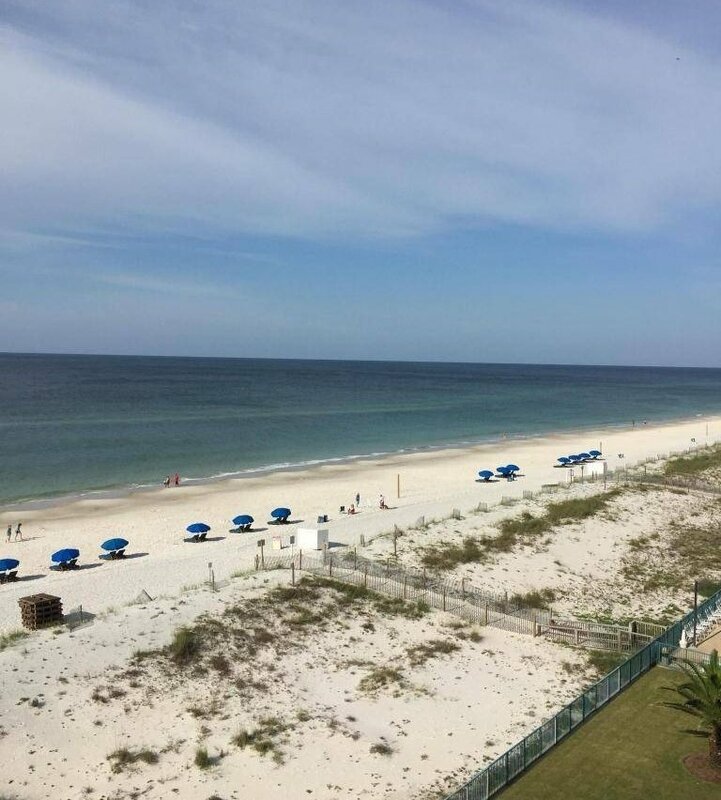 We have enjoyed coming to Gulf Shores since the early 90's and really enjoy the roominess of the condo especially when the whole family is there. The first floor convenience of having the laundry room just around the corner and a staircase close by the condo also access even better. 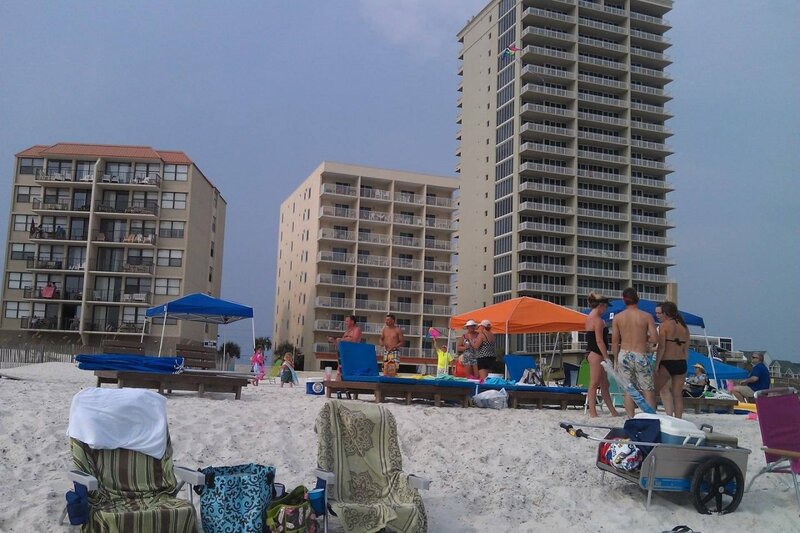 Because of the limited number units in the building the beach is not as crowed as the larger complexes and you don’t cross any streets to get there.